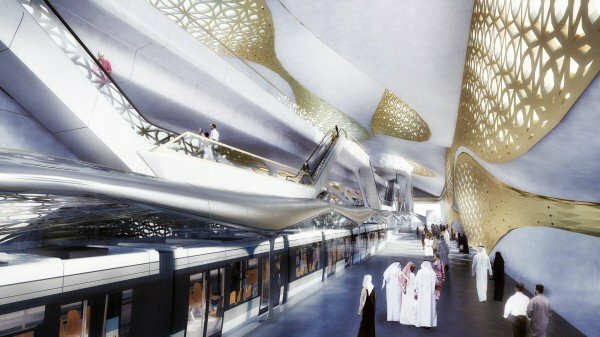 The Arriyadh Development Authority announced the addition of a new public transport system – a Metro, to counteract as a solution to Saudi Arabia’s increasing population issues. 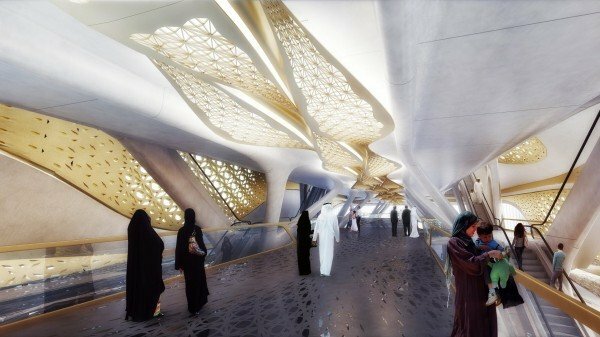 The project has been given to Zaha Hadid Architects. 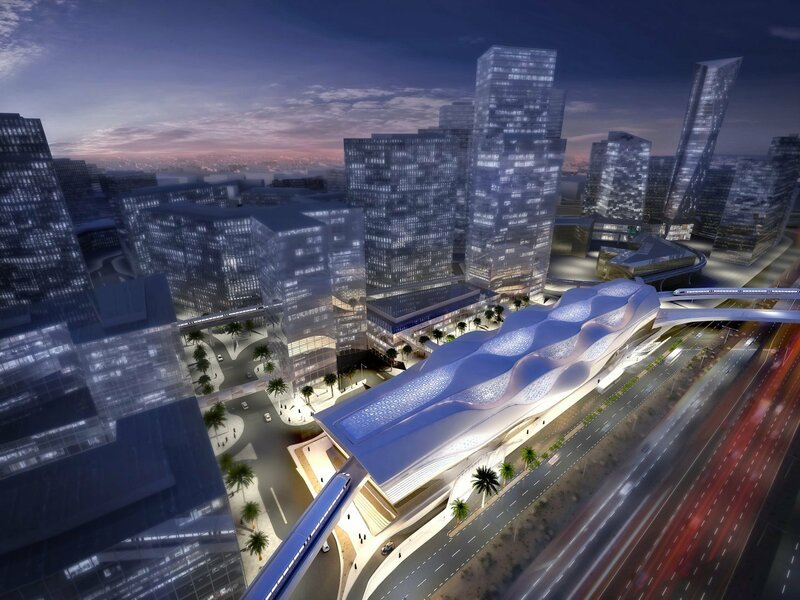 They are calling it the King Abdullah Financial District (KAFD) Metro Station, which will serve as a key interchange on the new Riyadh Metro network for Line 1, as well as the terminus of Line 4 (for passengers to the airport) and Line 6. 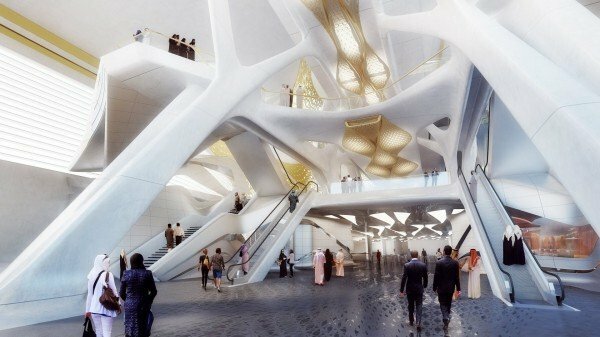 This proposed new metro station in Riyadh, Saudi Arabia, is an outstanding and powerful design which will add up as a modern landmark to the city. The project would comprise of six platforms over four public floors and two levels of underground car parking, designed in a manner that it blends in well with the existing systems. 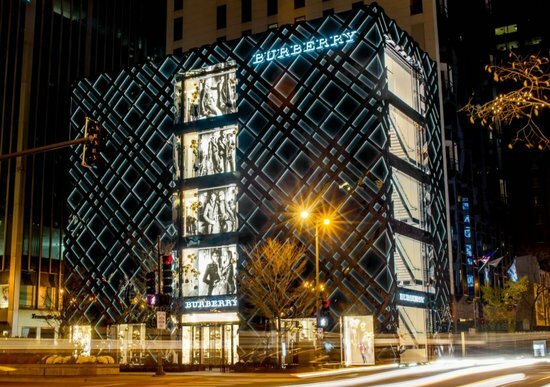 These sine-waves are extended to the station’s envelope and strictly affiliated to its internal layout, translating the architectural concept to the exterior. The local monorail can also be accessed from the station via a skybridge. 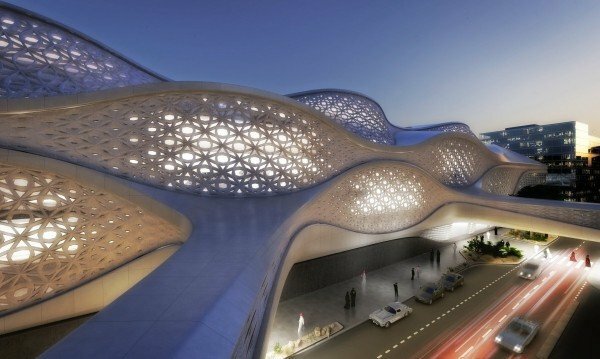 Though the KAFD Metro Station would serve as a transition from place A to B, it has been designed in a dynamic, multi-functional manner that has the potential to dramatize the city on a whole. King Abdullah has ordered for the Metro to be constructed in four years.